Copy number variation has recently received considerable attention, and copy number variants (CNVs) have been shown to be both common in mammalian genomes and important for understanding genetic and phenotypic variation. As empirical knowledge and detection methods are quickly advancing, evolutionary theories about CNVs are rapidly updated and often revised. Here, we review recent progress on understanding CNVs, and we discuss some key issues for future research. 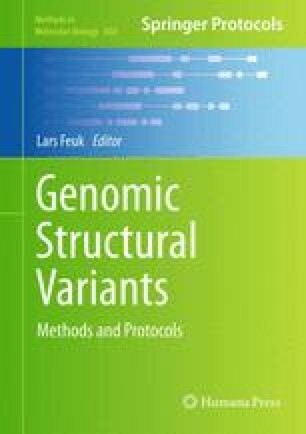 In essence, we discuss four major forces in population genetics, recombination, mutation, selection, and demography, in relation to CNVs. We thank M. Lascoux for helpful comment on the manuscript. This work was supported by grants from Carl Trygger’s foundation and by the Swedish Research Council Formas.